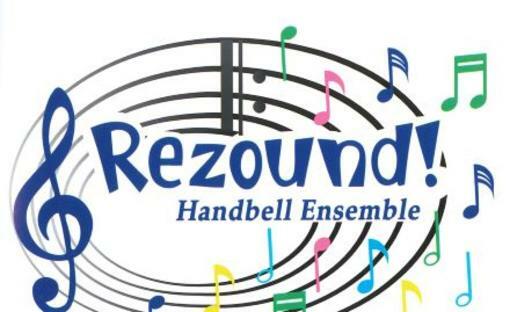 Come see what the new summer Handbell Concert series is all about! 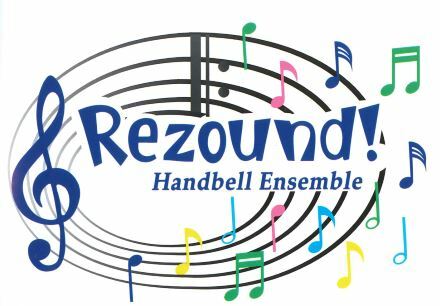 Kansas City's Premier Handbell Choir, Rezound!, will bring a lively sound and fun presentation performance to the local region. Tickets available online and at the box office.